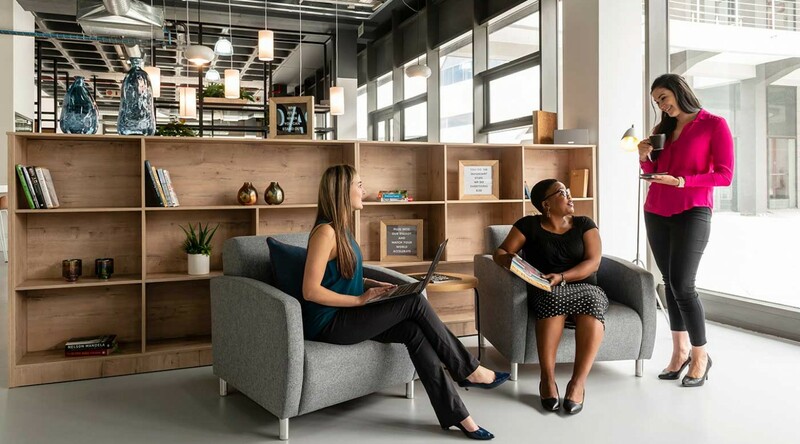 Be your most productive in the heart of multicultural Pretoria. Modern, creative and industrial, Spaces Byls Bridge is composed of smooth curves, large windows and white brick. 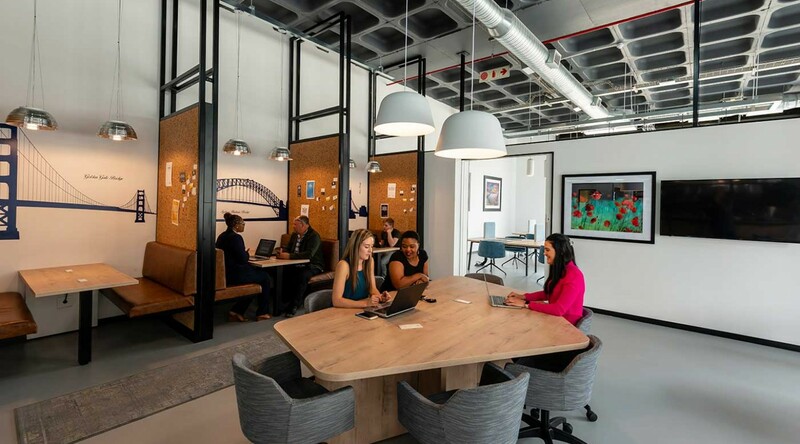 Located south of central Pretoria in Centurion, this eye-catching workspace is easily accessible, with bus stops just a short stroll away. 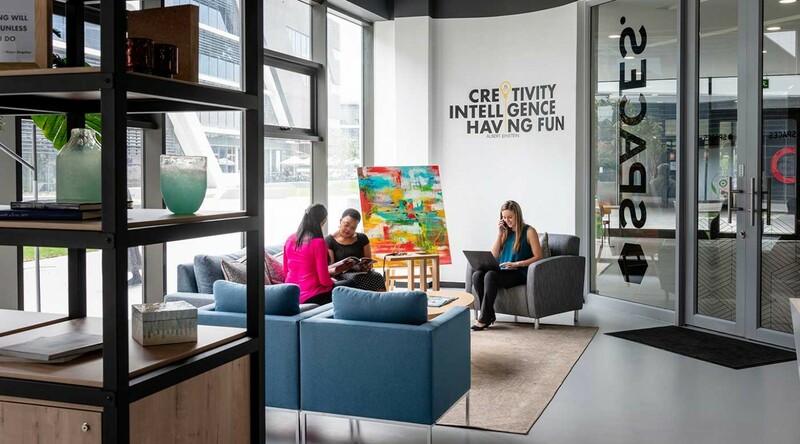 Pick your thinking spot of choice – whether it's a private office or one of our shared offices – and admire the sunshine streaming through floor-to-ceiling windows, settle into a cosy private pod, or check out the café-deli with its tempting selection of killer coffee and healthy snacks. 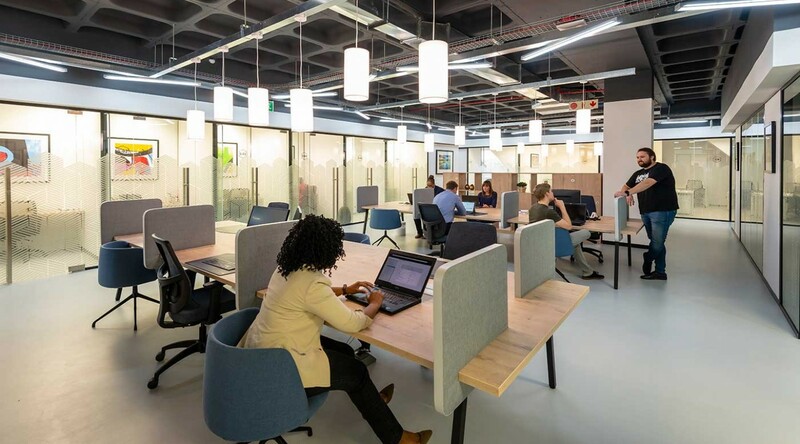 As convenient as it is creative, this exciting new business hub is a few steps away from a gym, supermarket and plenty of shops. And when you’re not busy making new contacts and mulling over your latest project, you might want to explore Pretoria’s popular Art History Museum for a little extra dose of inspiration. 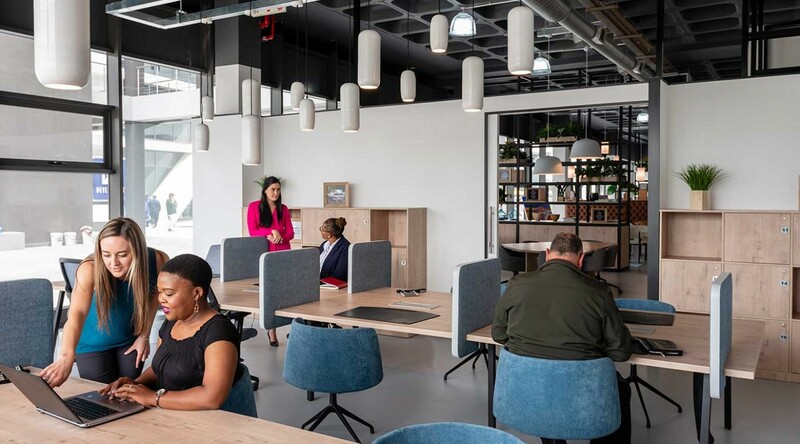 With a full calendar of events, guest speakers and sociable lunches ideal for networking, Spaces Byl's Bridge will revolutionise the way you work. Why choose Spaces Byls Bridge. Based in Byls Bridge Office Park, ideal for any growing business. Accessible by car and bus, ensuring a quick and easy commute every day. Stay fit with the health club just around the corner.